Co-Founded in 1978 by Barbara and Robert Sallick, Waterworks is based firmly upon a foundation and commitment to design authenticity and excellence. 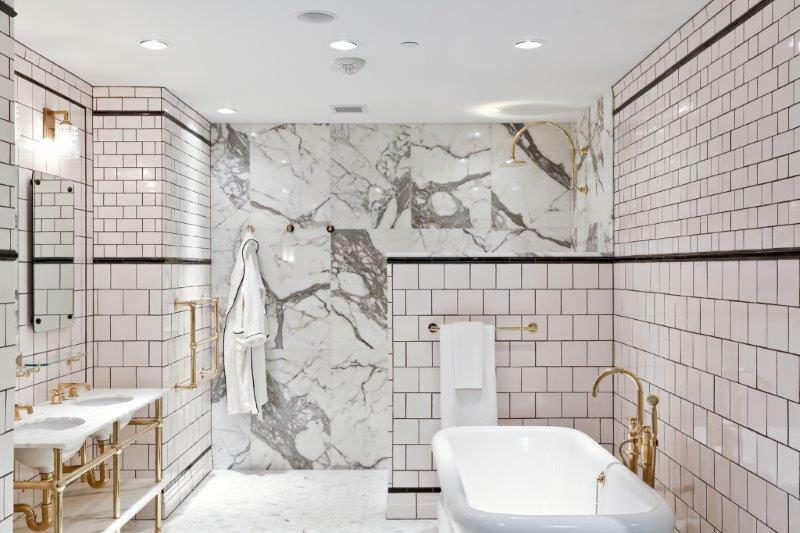 Led since 1993 by son, Peter Sallick, CEO, Waterworks brings impeccable style and artisanal quality craftsmanship to bathrooms and kitchens around the world. 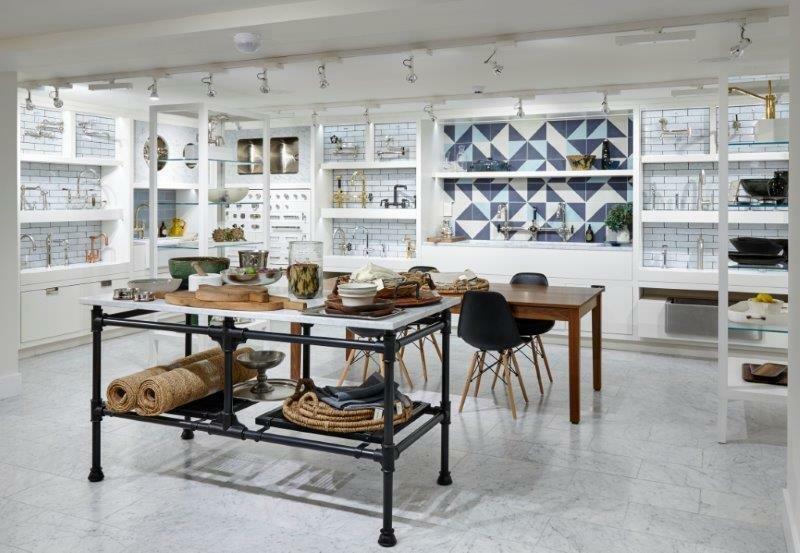 Each product has a story to tell and is created through a unique collaboration involving designers, craftsman, artisans, and manufacturers. 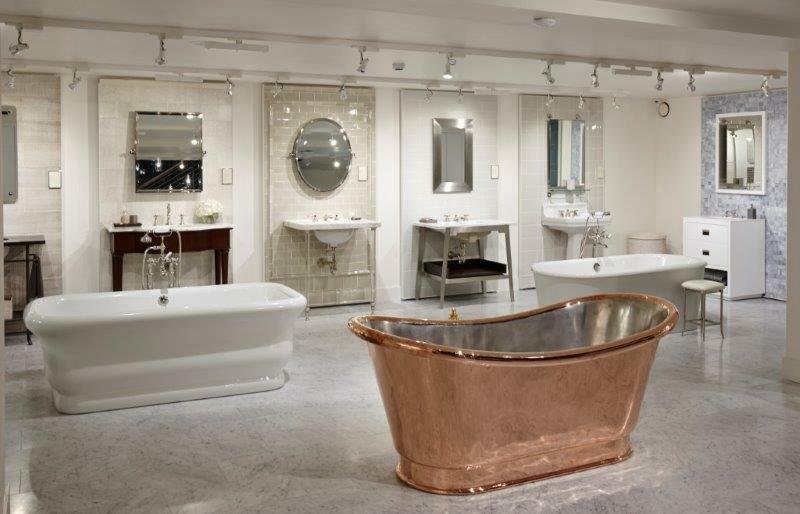 Highly regarded as a premier design resource, its exclusive designs now encompass bath and kitchen faucets and fittings, surfaces, bathtubs, washstands, accessories, home furnishings and more. 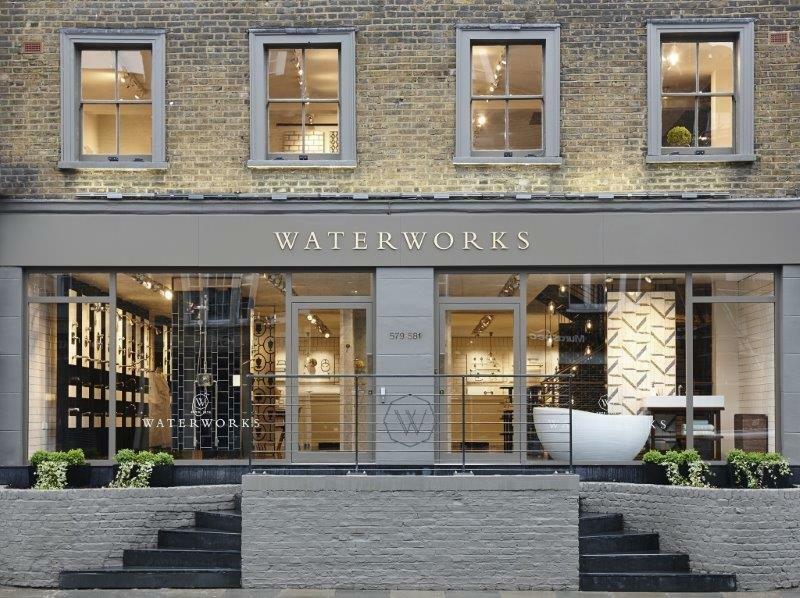 Waterworks showrooms can be found in 13 cities across the US and UK. Expanded distribution channels include: boutique wholesale partners, department stores, a growing e-commerce business, as well as commercial, residential and hospitality business across North America, Mexico, Europe, and Asia.